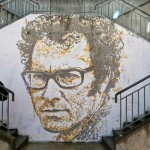 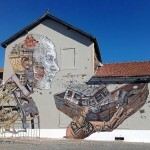 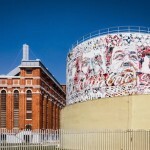 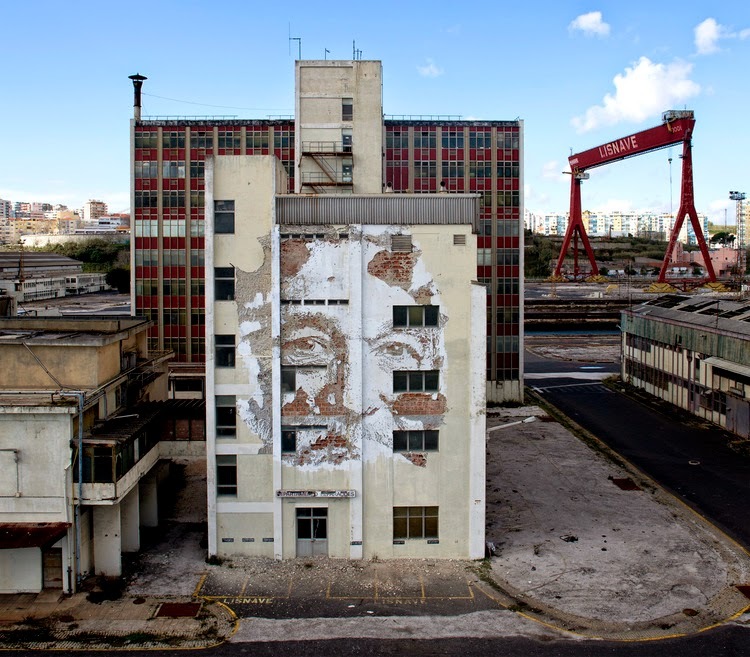 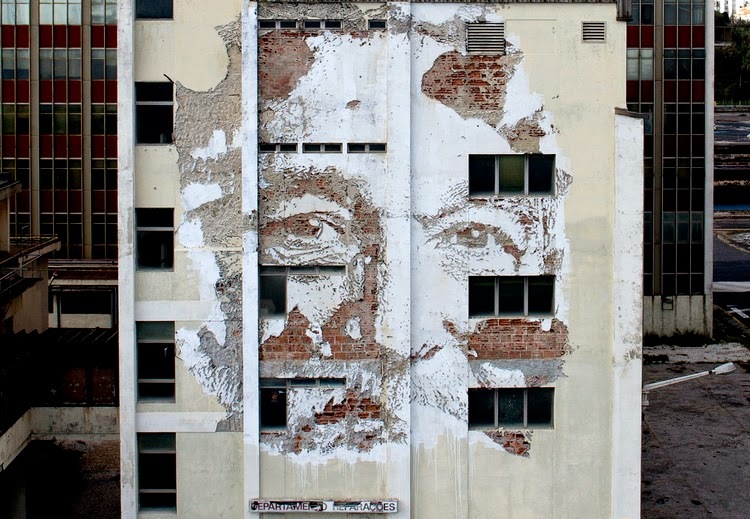 Vhils just sent us a series of sweet pictures from his newest piece which he just completed somewhere on the streets of Lisbon, Portugal. 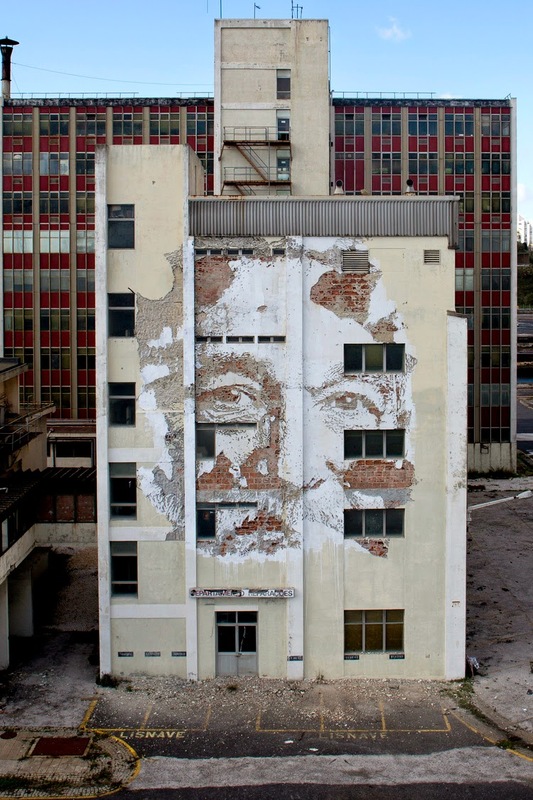 As usual with the Portuguese street artist, he once again used his signature technique of chipping away at the wall to create this striking portrait of a man. 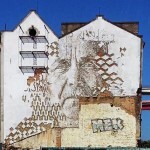 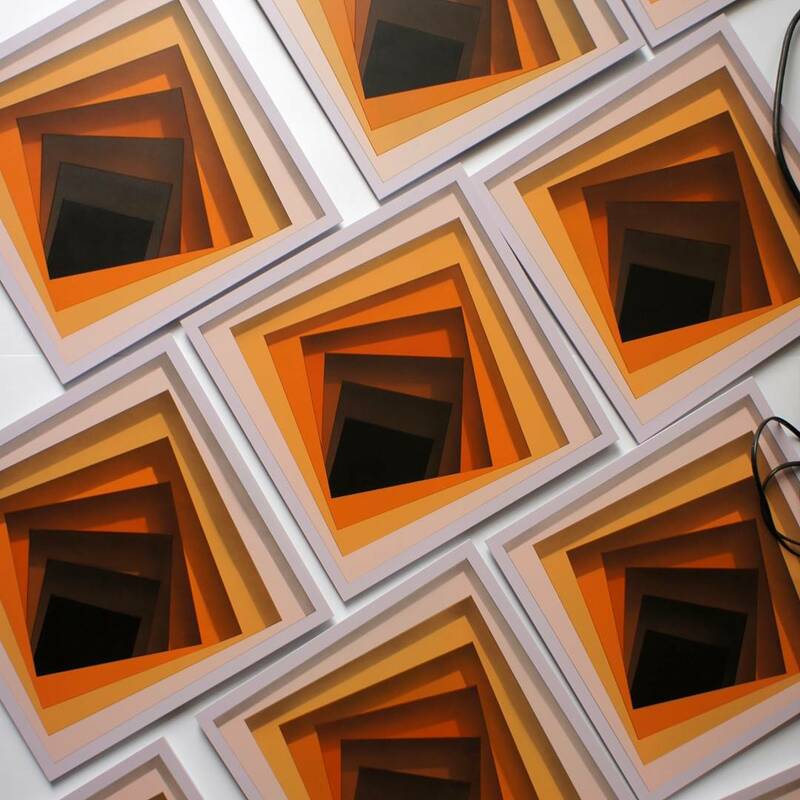 Make sure to take a peep at more detailed images after the break and then drop your two cents down in the comments.